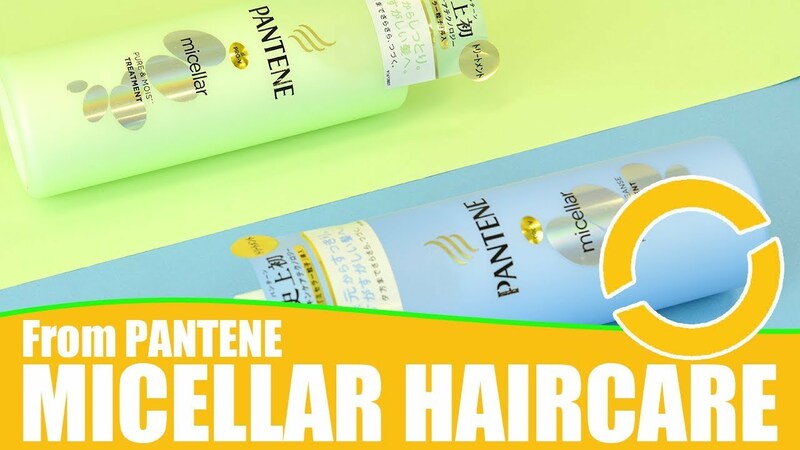 Previously, we looked at the seven best collagens from the Wonect store. Of course, we know that collagen is good for us. But we also noted of the other ingredients in their formulation, so we shall talk about those ingredients today! We’ll be looking at proteoglycan, pantothenic acid, coenzyme Q10, apple polyphenol and placenta. We’ll also touch on low molecular collagen on the way. Surely as human beings, we’d want more, me included! 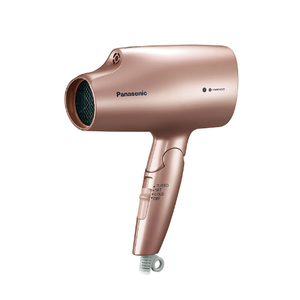 Therefore I’d be very happy if we can get two or three benefits from a single product. 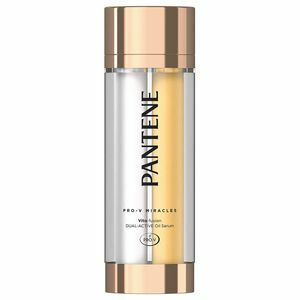 Currently, the beauty industry has its eyes set on Proteoglycan. It is a a type of glycoprotein, which is a sugar and protein complex from a higher multicellular animal. “Proteo” references a protein, while “glycan” refers it as a polysaccharide. 1) One of the powers of proteoglycan is its ability to retain moisture. The water retention strength was experimented against hyaluronic acid, which is well-known for the same water retaining ability. As it turned out, proteoglycan provided a shinier and a more moist feel than hyaluronic acid. You can see in from this video (length: 0:55). 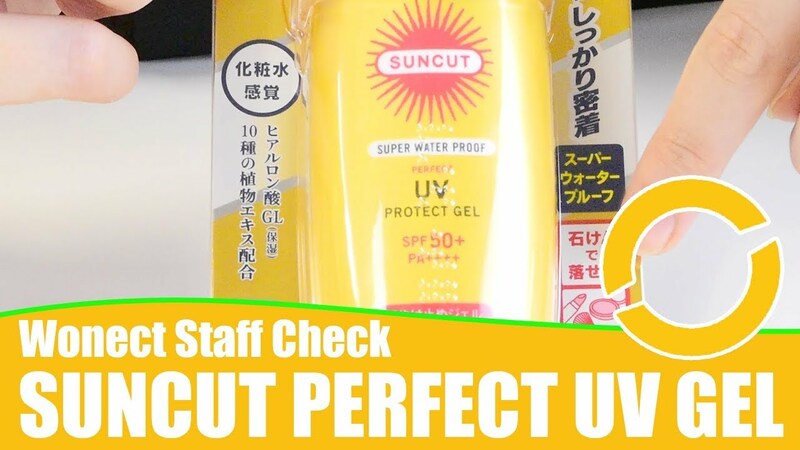 It’s in Japanese, but it’s clear which used proteoglycan! Another experiment (video length 0:39) tested the bounce effect from bouncing a ball! 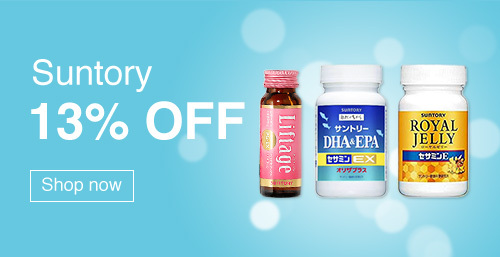 SUNTORY Liftage is one the pioneering collagen supplements that boosted proteoglycan’s importance and benefits. Pantothenic acid is a water-soluble vitamin which plays an important role in supplementing enzymes necessary for metabolism and energy production of carbohydrates, lipids and proteins. In addition to that, it is involved in the synthesis of cholesterol, hormones, immune antibodies etc. It also works to keep the skin and mucous membranes healthy. Furthermore, shortage of pantothenic acid can lead to growth disorder, paresthesia of limbs, headache and fatigue, insomnia, anorexia with stomach discomfort and more. Many collagen supplements contain pantothenic acid, much like hyaluronic acid. Low Molecular Collagen is praised for its ease of absorption. Normal collagen is a high molecular weight protein consisting of many amino acids and peptides. 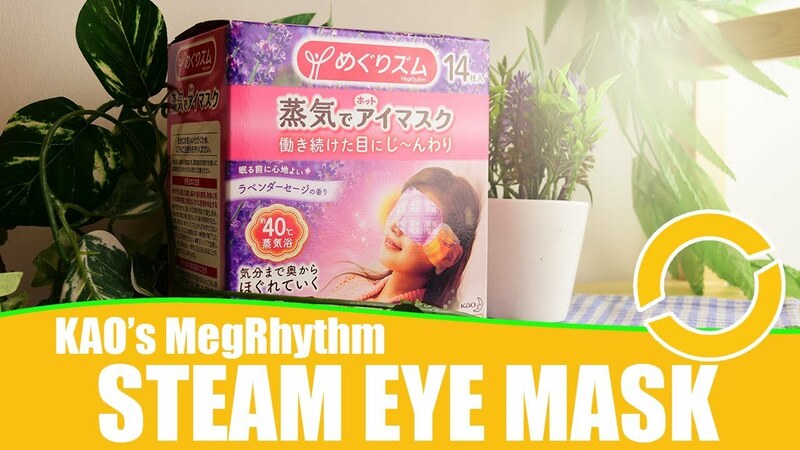 It is in a form that can be difficult for the body to absorb smoothly. By breaking it into smaller collagen peptides, they can absorbed faster and more effectively than normal collagen. Therefore we can absorb them faster and in bigger amounts as compared to normal collagen. On top of that, low molecular collagen hardens at cooled temperatures, making them easy to come in powder form and drink form. Coenzyme Q10 is essential in creating energy in the human body. The lack of it will eventually lead to fatigue easily. Coenzyme Q10 production in our bodies decrease from twenty years old onward, thus we start to feel more tired as we grow older. By the way, the amount of coenzyme Q10 we need per day is 100mg, of which we can get from 20 sardines, or 12 kg of broccoli, or 3kg of beef! It’s not practical to eat our way to 100mg of coenzyme Q10. Coenzyme Q10 comes in to forms, ubiquinone and ubiquinol. Ubiquinone forms that are often used in supplements would be harder for the body to absorb, because they would be to be converted into the ubiquinol form in the body first. Compared to that, ubiquinol coenzyme Q10 are readily absorbed, and we can feel the benefits faster. 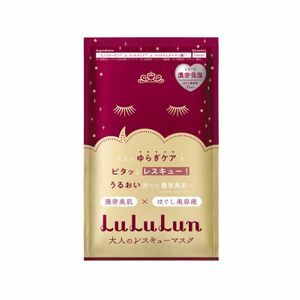 FINE JAPAN’s Hyaluron and Collagen is one such supplement that features ubiquinol coenzyme Q10. We can expect plenty of health benefits from apple polyphenols! Life extension, anti oxidant effect (inhibits lipid oxidation), lower serum cholesterol, whitening effect, suppress absorption of fat… Look at all these benefits! 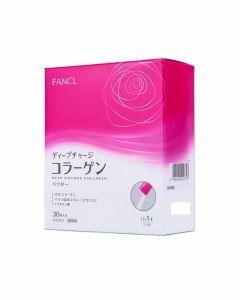 Previously known as HTC Collagen Powder DX, FANCL’s Deep Charge uses apple polyphenols to the delight of its users. Placenta extract have the following benefits! The use of placenta to treat concerns such as liver cirrhosis, menopause disorder and lactation secretion failure began in the 1950’s in Japan. It is in the recent years that placenta is used for beauty purposes, especially in the recent anti-aging boom. We can expect it to prevent skin discolouration, wrinkles and dullness, and get bouncy skin with increase in collagen production. 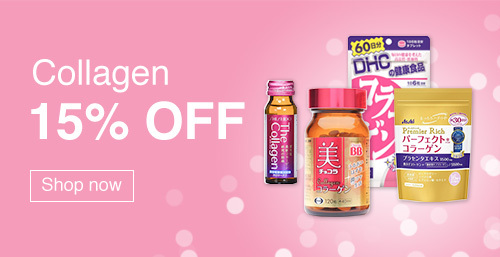 ORIHIRO collagen is another popular one because of the high amounts of placenta it offers. Hope you have found this useful! We had a simple look at the ingredients that are formulated together with collagen. We also saw how these ingredients are not only good for beauty, but also helpful for the health of our bodies. Everybody!! Be sure to consider these ingredients while choosing products than collagen supplements too! If you are looking for Japanese collagen supplements, how about taking a look at some of the products in part one and part two from our previous introductions! Plant Collagen: does such collagen exist? 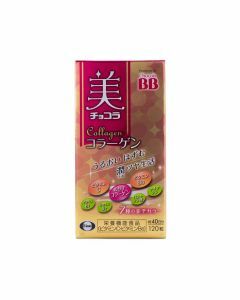 Previous story 7 Best Collagen from the Wonect Store!